It’s no secret: water damage and air leaks cause condensation and mold growth. 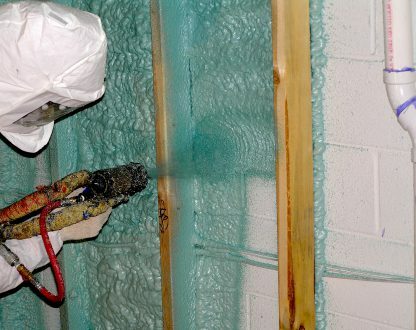 With our InsulStar® high-performance spray foam insulation, you can create a more effective air and moisture barrier for your home, saving a tremendous amount of energy over time—and therefore a tremendous amount of money, too. Beyond these benefits, InsulStar® also adds structural rigidity to a building’s walls. 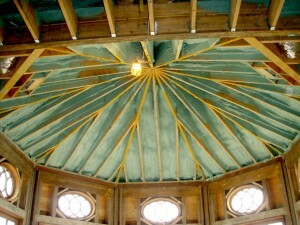 InsulStar® is a closed-cell polyurethane foam insulation. When applied, it expands to fill all gaps and cavities, forming a barrier that aids in blocking air infiltration, noise pollution, dust, and pollen from entering your home. And since InsulStar® is formulated with renewable agricultural resources and uses a state-of-the-art, sustainable blowing agent with zero ozone depletion potential.